It doesn’t get much weirder than this. Tokyo’s Meguro Parasitological Museum in Meguro focuses on — you guessed it — parasites. Whilst that might sound a pretty unappealing way to spend an afternoon, there’s some fascinating info about parasites in humans and their effects, with over 300 specimens, including an 25 foot long tapeworm. Not all the information is in English, but it’s well illustrated enough to help you follow along. Certainly an experience! Open: 10am to 5pm Wednesday to Sunday, closed on Monday and Tuesday. See more here. 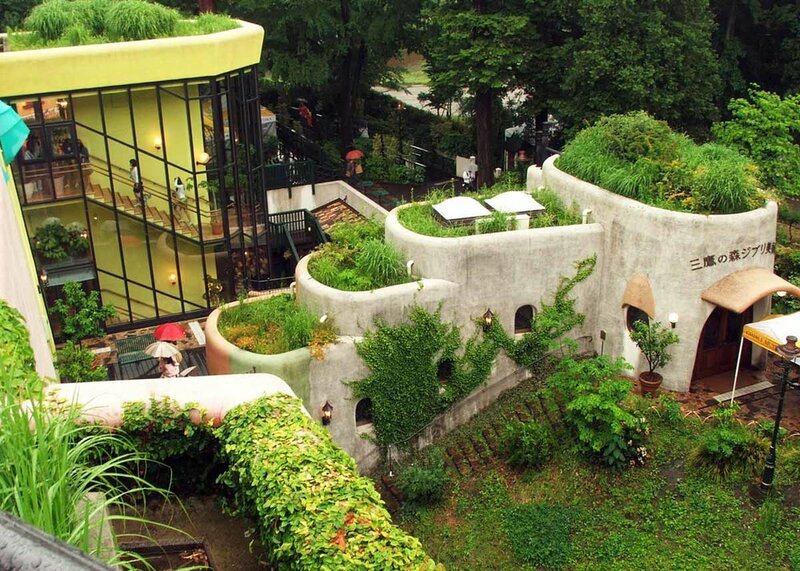 Ghibli enthusiasts will love this wonderfully unusual museum, dedicated to the work of award-winning Japanese animation director Hayao Miyazaki. There’s a lot to absorb here: from the theater showing film excerpts, an exhibition space, children’s play area and rooftop garden. With engaging temporary exhibitions — the most recent has been on food and eating in the films — even Ghibli newbies will find plenty to keep them occupied. Peppered through the beautiful exterior and interiors are references to all your favorite characters, from the cast of Spirited Away, to Kiki the Witch and Toroto. Tickets must be bought in advance, which you can do by visiting any branch of Lawsons (a 24hour convenience store which you will find pretty much everywhere in Japan). You can take a look at this guide to see how to purchase tickets. Open: 10am to 6pm, closed Tuesdays. Tickets must be purchase in advance, see here for more info. A museum dedicated to sand might not sound particularly inspiring… but the displays of the Tottori Sand Dunes, where the natural dunes have been turned into beautiful man-made designs is really quite impressive. An open-air museum, visitors can walk around admiring sand sculptures from around the world. See incredible carved figures, buildings and landscapes in this unusual Japanese museum. Open: 9am to 6pm, or 8pm on Saturdays. For a little optical illusion, check out the brilliant Trick Art Museum in Odaiba, Tokyo. With 3D artworks and lots of different, whimsical displays, including the Edo Area, ‘Haunted Mansion with Funny Japanese Monsters’ and the Trick Art Gallery, there’s plenty to keep you occupied. In the gallery, the museum takes well known artworks and play with composition and form to trick the visitor and create new visual experiences. A great pick for selfie-lovers. 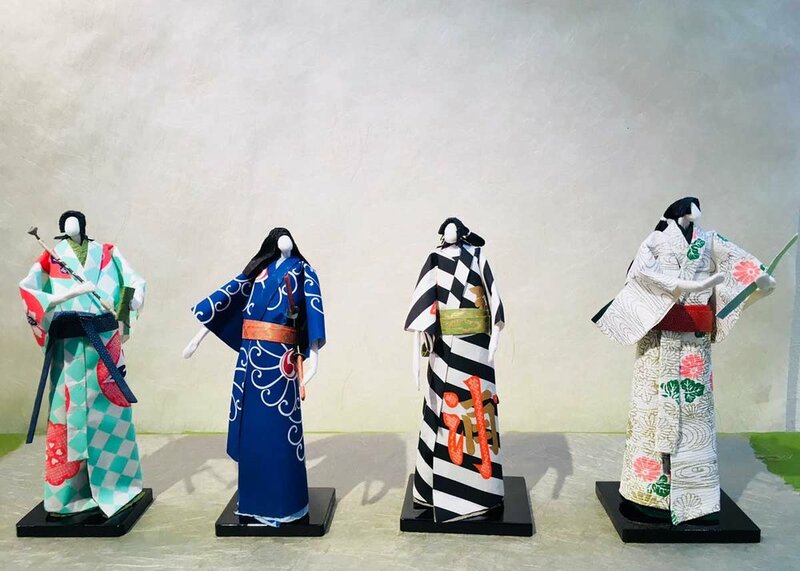 Origami is a craft quintessentially aligned with Japan - so a visit to a museum based solely on the art of making paper is a must during your stay. Learn about origami’s history, how to fold origami and examine the incredible array of paper in the museum’s Origami Hall, in an environment dedicated to protecting the heritage of this amazing craft. If you want to make your own origami creations, you’ll need some authentic washi paper. You can find out Where to Buy Washi in Tokyo in these 7 Fabulous Places, or find out more about washi, including where to buy washi paper online in our Complete Guide. Nestled down a side street in the busy shopping district of Omotesando, this museum celebrates the life and work of avant-garde Japanese artist and sculptor Taro Okamoto. But the scope and nature of Okamoto’s work, with its abstract focus, bold bright colors and reliance on strange, otherworldly and often anthropomorphic forms, means that this museum transports you into a very different experience than the traditional art gallery. Get lost in Okamoto’s fascinating oeuvre in this small but perfectly formed gallery. Open: 10am to 6pm, closed Tuesdays, see more info here. From cats to cup noodles, Yokohama’s museum celebrates the humble instant noodle! But don’t be fooled — this is a serious operation. With its own ‘noodles park’, the opportunity to design and make your own soup, and a chicken ramen factor, as well as multiple places to eat cup noodles and do some shopping, there’s a LOT to do, see and eat here! If you’re in Kansai, don’t worry, you have an opportunity to visit the museum too – take a look here for the Osaka-Ikeda Museum! 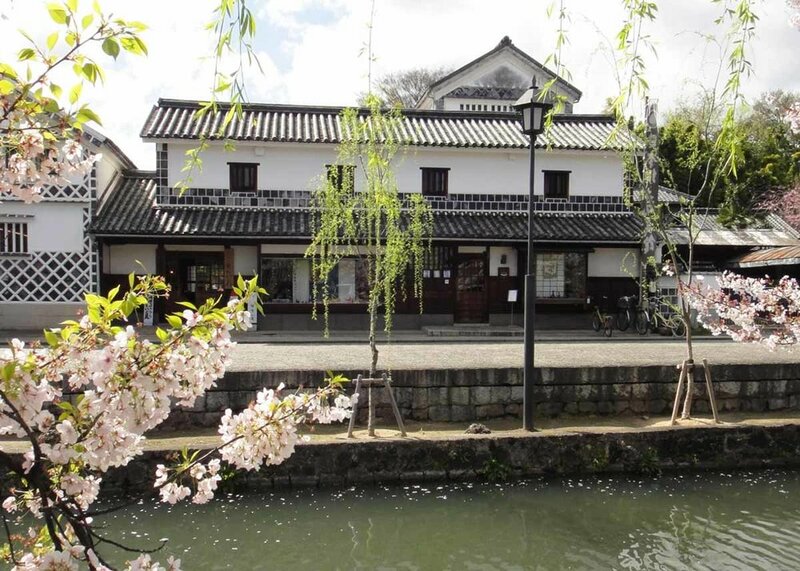 Even those who have already visited quaint Kurashiki may have missed this little gem, tucked away along the main canal running through the tourist area. With a dazzling array of vintage and antique toys, kids and adults alike will be spoilt for choice at this unusual little haunt. Over 5,000 toys are on display, some dating back to the 1600s, from all over Japan. It’s a wildly eclectic collection of kites, dolls, musical instruments and many other things, so you’re sure to find something of interest. There’s also a great gift shop to take a few toys home with you. Open: 9am to 5pm everyday (10am to 5pm from December to February). We’re used to seeing cat cafes in Japan, but Shizuoka’s offering to the cat is in another league. The museum, which claims to be the only cat museum in the world, includes exhibits of the ‘Extinct Cats’ — skeletons and specimens related to ancestors of the cat, such as sabre tooth tigers and cave lions. It also includes ‘Neko’s Art Museum’, which exhibits artworks and toys, from pottery and wood carving to stuffed animals, related to, you guessed it, cats. Cats have a long history in Japanese culture. Check out some of the more interesting and adorable examples in Japanese art in the 10 Great Cat Paintings You Will Love. Checked out any of these museums? Or have a few weird examples of your own? Let us know in the comments below!